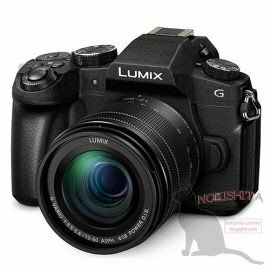 Selain kamera LX10 atau LX15, Panasonic juga akan merilis kamera seri G dan FZ, yaitu Lumix G80 / G85 dan FZ2000 / FZ2500. Kamera ini akan segera diumumkan hari Senin tanggal 19 September besok. Selain gambar dan spesifikasi, juga beredar bocoran text Press Release-nya. 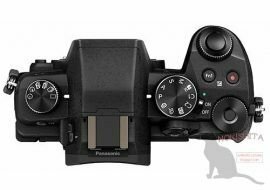 Kamera G80 / G85 akan mengusung sensor micro four third 16MP tanpa low pass filter untuk menghasilkan gambar yang sangat tajam, in body 5-axis stabilizer yang sepertinya sudah menjadi standar di banyak kamera mirrorless. Selain itu juga terdapat sistem AF dengan DFD, video sudah 4K dan ISO hingga 25600. Sementara kamera bridge FZ2000 atau FZ2500 menggunakan sensor 1″ dengan lensa 24-480mm f/2.8 dikombinasikan dengan kecepatan burst shot (pengambilan foto secara terus menerus) hingga 12 fps sangat berguna untuk foto sport atau birding jarak jauh. video juga sudah support 4K. LCD sudah 3″ 1 juta dot dan touch panel. Berikut spesifikasi, gambar dan press release-nya. 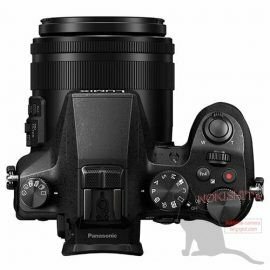 NEW YORK, NY–(Marketwired – September 15, 2016) – B&H is pleased to share Panasonic’s announcement of their latest mirrorless release, the DMC-G85, which brings a familiar set of features to a new form factor. This versatile Micro Four Thirds mirrorless model utilizes the 16MP Live MOS sensor to provide a sensitivity range up to ISO 25600, 6 fps shooting with continuous autofocus, and UHD 4K recording at 30p. This 4K ability enables the use of 4K Photo Modes, too, for shooting 8MP stills at 30 fps in three ways. 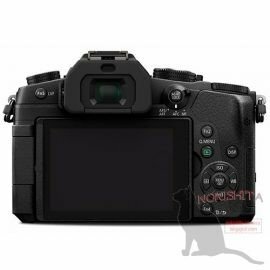 Five-axis sensor-shift image stabilization limits camera shake for sharper results, and supports Dual I.S. when used in conjunction with select lenses which also feature IS, for more effective overall stabilization. The ergonomic design of the body incorporates a 2.36m-dot electronic viewfinder and a free-angle 3.0″ 1.04m-dot LCD touchscreen, and built-in Wi-Fi permits remote camera control and wireless image sharing with a mobile device. Adding to the potential of the G85 is an optionalDMW-BGG1 Battery Grip, which holds two DMW-BLC12 battery packs for extended shooting time, and offers a second shutter-release button, AF/AE lock button, exposure-compensation button, and dual-control dials for more ergonomic vertical shooting. 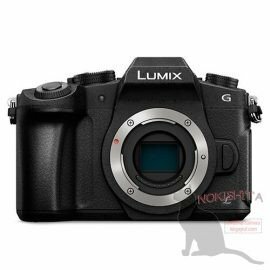 The G85 will be available as a body only or in a kit with the Lumix G Vario 12-60mm f/3.5-5.6 ASPH. POWER O.I.S. lens. 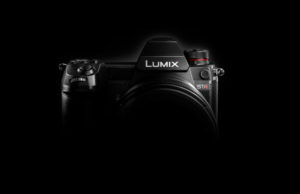 Panasonic also announces the release of two powerful point-and-shoots, the DMC-LX10 andDMC-FZ2500. 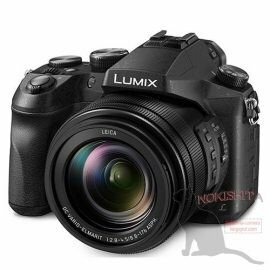 The Lumix DMC-LX10 characterizes itself with a large 1″, 20.1MP sensor, along with UHD 4K recording capabilities, a Leica 3x Vario-Summilux lens, and a 3.0″ 1.04m-dot tilting touchscreen. 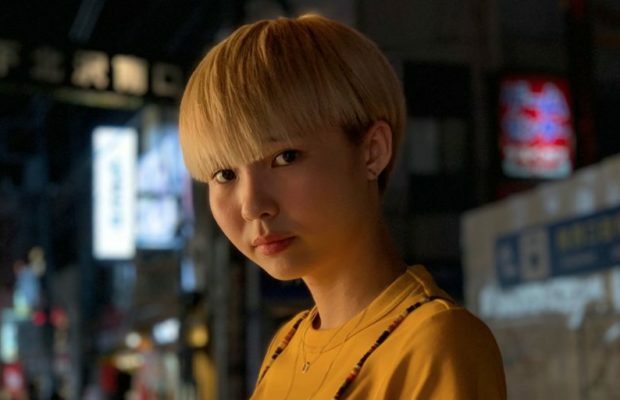 Sporting the same sensor, the Lumix DMC-FZ2500 is distinguished by a longer-reaching 20x Leica Vario-Elmarit lens and DCI 4K video recording, in addition to cine picture profiles for color-grading flexibility. A bit larger and a bit longer, Panasonic is introducing a second advanced compact camera, the FZ2500. 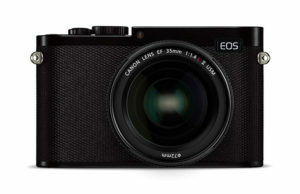 This camera utilizes the same 20.1MP 1″ MOS sensor as the LX10, but optimizes video performance with the inclusion of DCI 4K video recording and a true 24 fps frame rate, in addition to more conventional UHD 4K and Full HD recording modes. 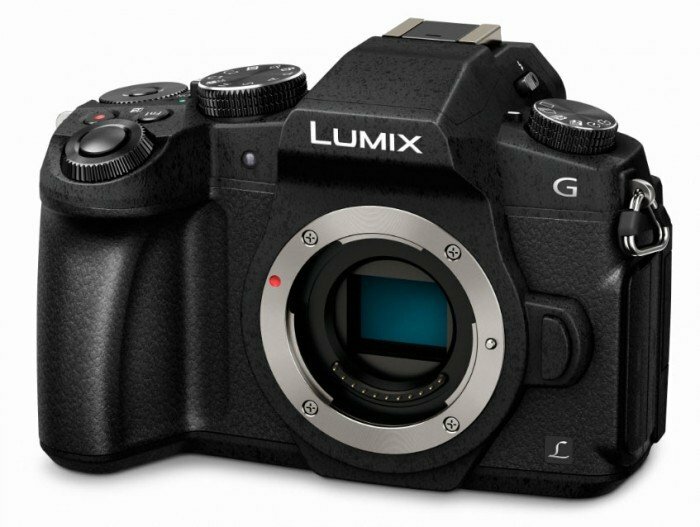 Also benefitting videographers, this camera includes Panasonic’s CINELIKE D and CINELIKE V picture profiles for better grading capabilities, and V-Log L can be added via an optional upgrade. Additionally, high bit rate recording up to 200 Mbps is supported in both MP4 and MOV formats; video can be output over HDMI with a 4:2:2 10-bit signal; there is no recording duration limit; and a built-in ND filter can be used for enhanced control over exposure settings while recording. More than just a video-optimized camera, however, the FZ2500 also sports a slew of specs for stills and movie users, such as a 50 fps continuous shooting rate with an electronic shutter, or 12 fps with a mechanical shutter, and an expanded sensitivity range of up to ISO 25600 for working in dim light. 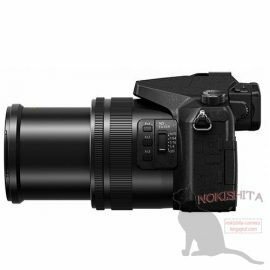 The built-in 20x Leica DC Vario-Elmarit f/2.8-4.5 lens covers a 24-480mm equivalent focal-length range, and 5-axis HYBRID O.I.S.+ controls the effects of camera shake for sharper handheld shooting. A free-angle 3.0″ 1.04m-dot LCD touchscreen permits intuitive control and viewing ease from a variety of working positions, and a 2.36m-dot electronic viewfinder is also available. Additionally, built-in Wi-Fi also supports wireless image sharing and remote camera control.